Irene is co-leading Iuris Business Solutions in 2018 together with Diana Spiteri. Her focus mostly involves the provision of Advisory Services on National and European funding opportunities, while also supporting organisations with project management, administrative and back-office services to ensure the seamless operation of businesses. 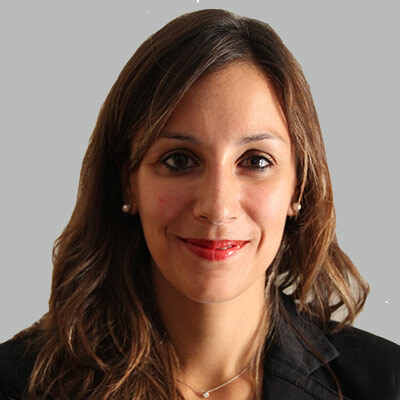 Irene is also familiar with company formation procedures, proficiently supporting organisations and individuals to set up an educational institute or a business activity in Malta.